NOTE: Your ticket is to be picked up from the box office on the day of the show. Your t-shirt, poster, and laminate will be delivered to you 30 minutes before doors on the day of the show. 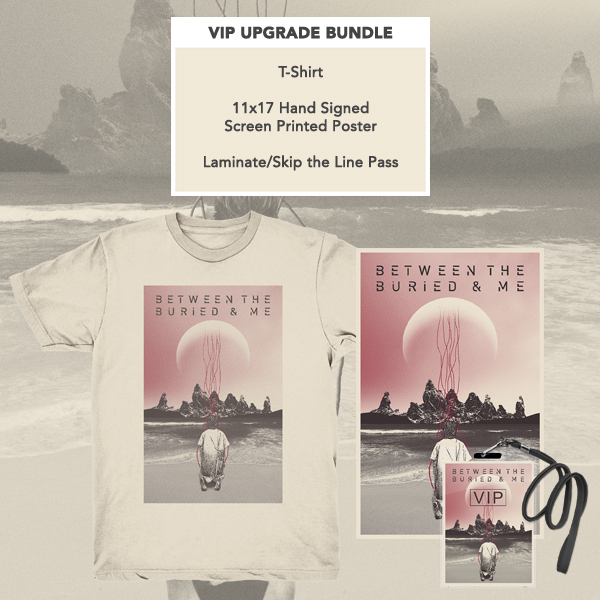 NOTE: VIP Upgrade Bundles do not include a ticket to the show. If you purchase an Upgrade Bundle, you still must purchase your general admission ticket through Ticketmaster.com. Your t-shirt, poster, and laminate will be delivered to you 30 minutes before doors on the day of the show.